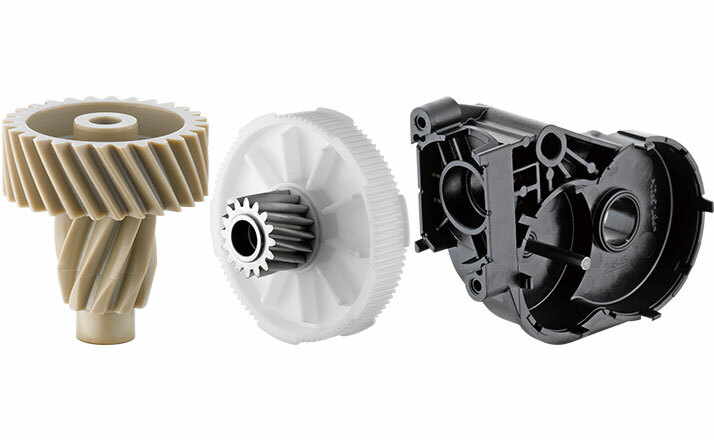 Our core competencies lie in the production of high-precision gears, rotor shafts and worm gear sets made from various metals as well as technically advanced injection-molded parts from plastic. Within the Franz Morat Group, this results in solutions that benefit from the technical advantages of both material groups depending on the required specifications. 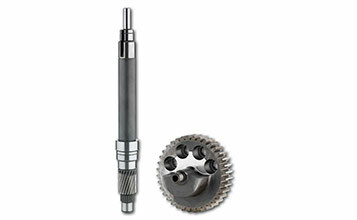 We are also your reliable partner in drive engineering. No matter whether your project is standardized according to the modular design principle or tailored completely to your custom requirements, we guide you from development and design, through prototype construction and subsequent tests all the way to assembly and series production. 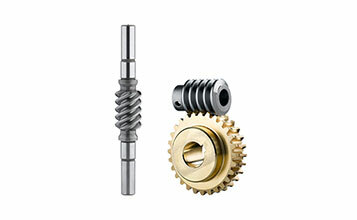 Gear technology is our specialty: We have been manufacturing gears with internal and external teeth, rotor shafts, pinions, and sprockets in addition to numerous specialty solutions according to our customers’ specifications for more than 100 years. Depending on the specific requirements, we utilize a wide variety of materials, including steel, aluminum, various non-ferrous metals, and synthetics. By manufacturing more than one million worm gear sets per year, Framo Morat is one of the leaders in this market. 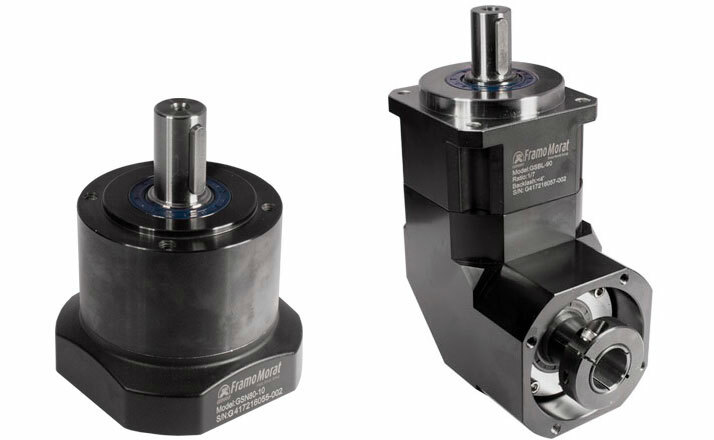 In addition to our standard series, we also offer custom solutions that are manufactured from a wide variety of materials with diameters from 15 to 300 mm and center distances from 17 to 150 mm, depending on requirements. F. Morat is among the pioneers of precision injection molding technology with over 50 years of experience in the field. No matter whether they are gear parts, plastic/metal connections or technical parts—we develop and produce customized solutions for individual tasks. We process technical thermoplastics including a wide array of different fillers and reinforcement materials as well as the high-temperature resistant PEEK™ material. 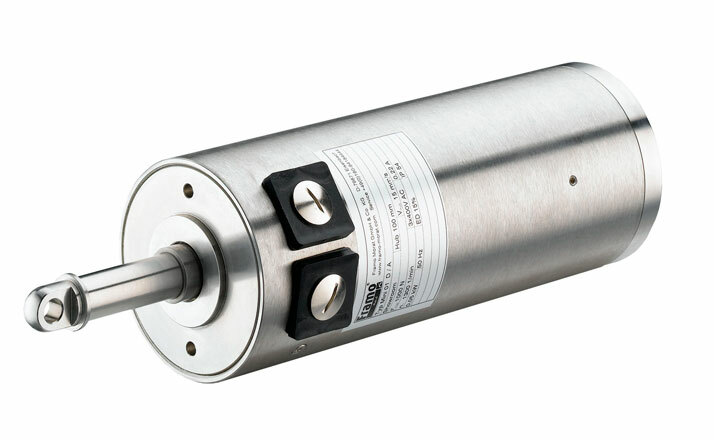 Compacta slip-on geared motors with integrated automated switching are ideal drives for applications in reversing mode. 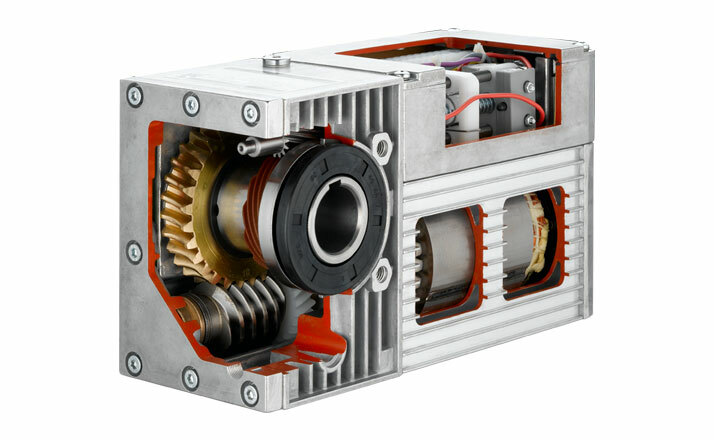 A spur/worm gear drive, combined with power-optimized motors, enables the compact design and low weight. As a result, the Compacta series is ideal for applications with limited space conditions. Use of powerful hollow-shaft motors delivers the required lifting force with a drive that is very short relative to the stroke length. This makes the Mini a particularly good choice when space is limited. An extensive selection of options makes it possible to adapt to a variety of application types. 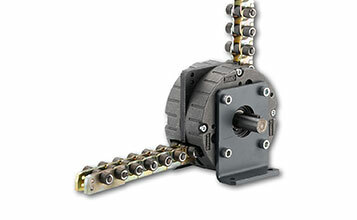 The LinearChain push/pull actuator is able to move loads horizontally as well as vertically. The LinearChain consists of specially designed links. The geometry of the chain sidebar prevents kinking when under pressure. 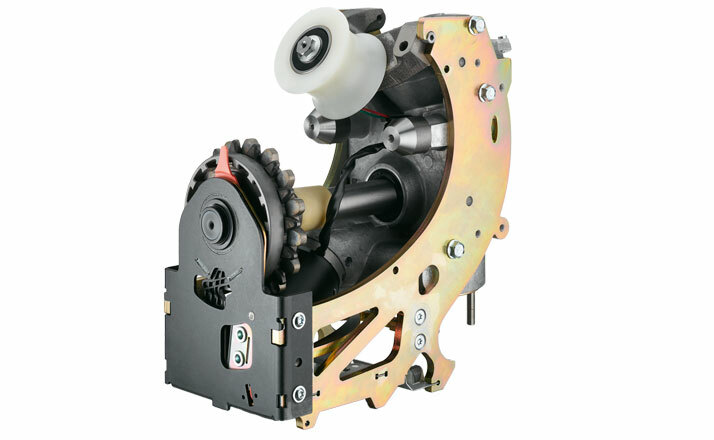 As a result, the LinearChain works like a conventional linear drive. A separate development team for custom engineered drives supervises every project, from specification to volume production, and ensures that the final result is both technically and economically sound. Countless drive solutions, from worm, spur or planetary gears to complex drive systems, have already been produced in this way.